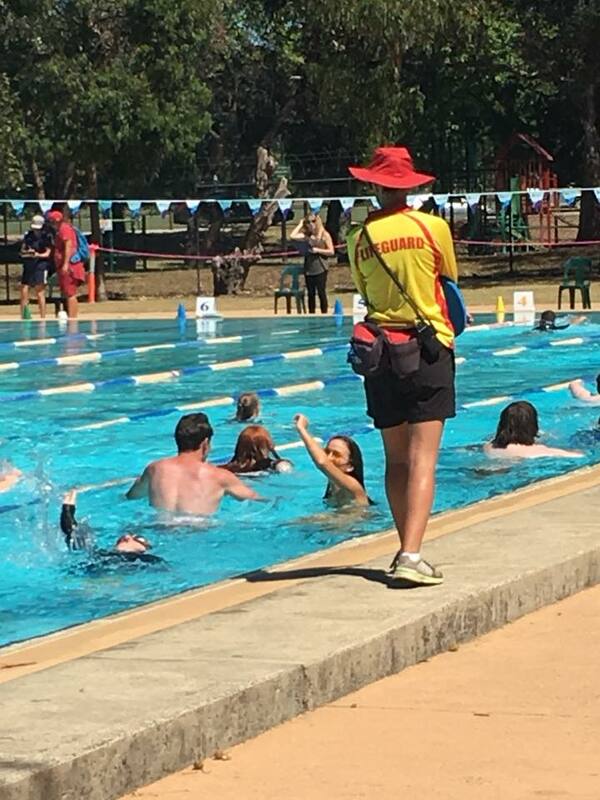 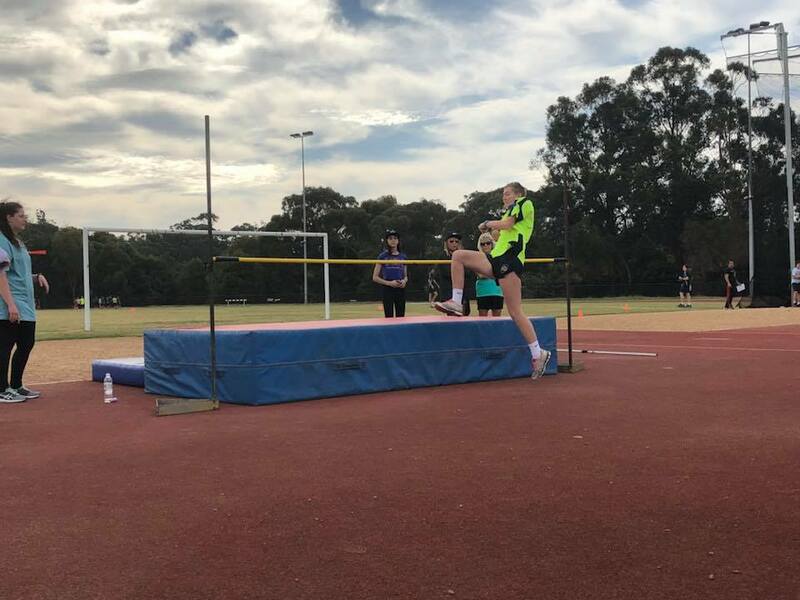 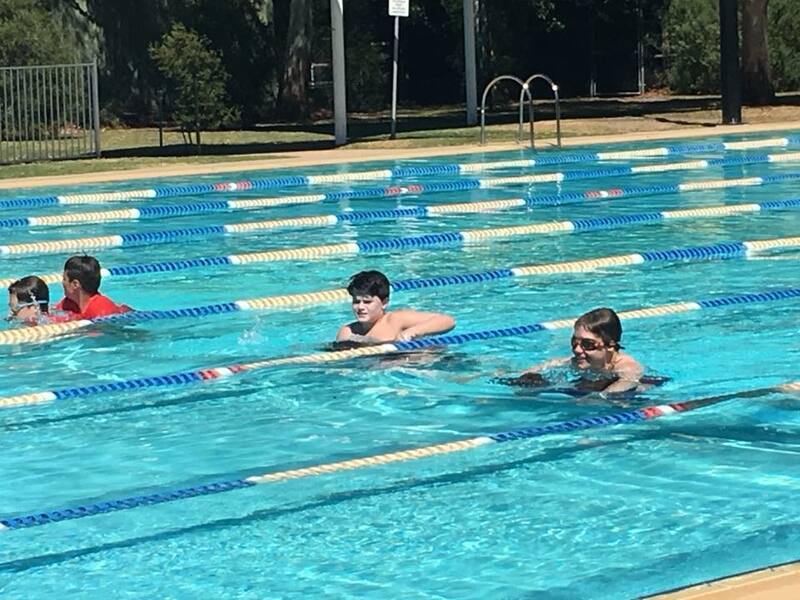 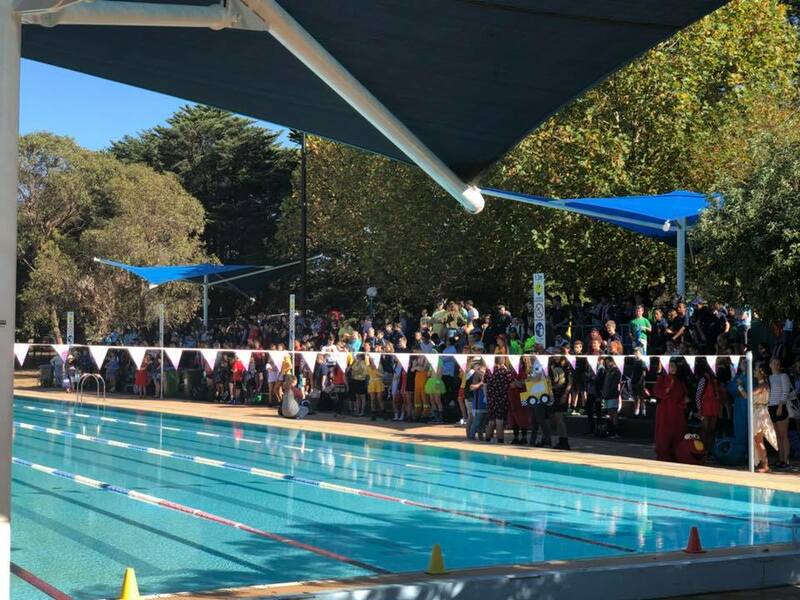 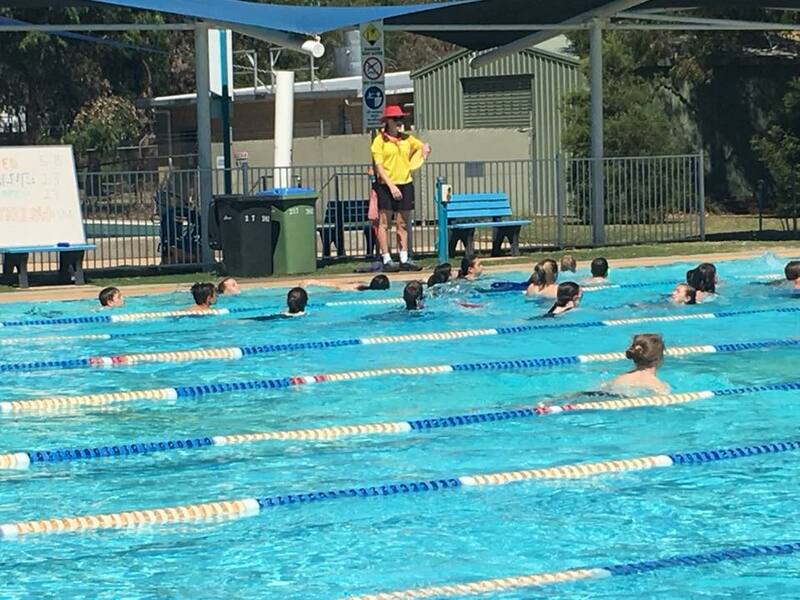 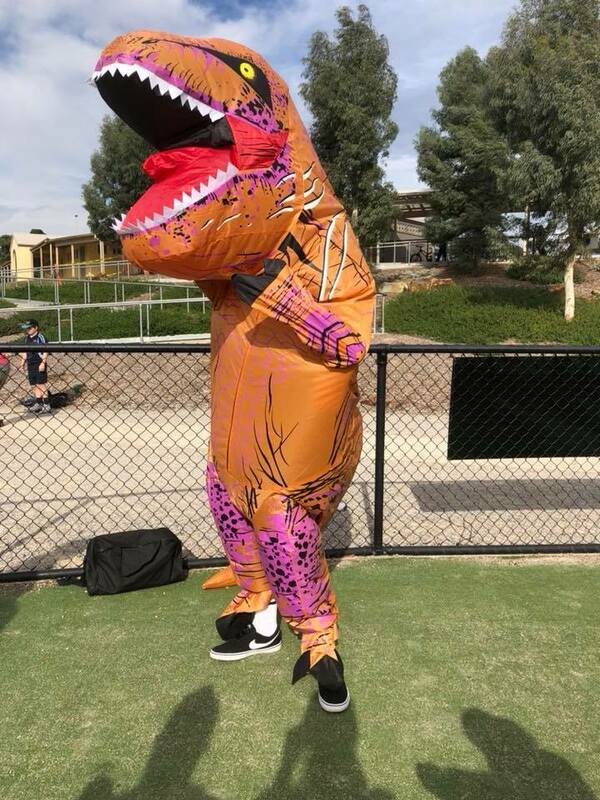 Students compete in 3 major House Events for the year, the Swimming carnival, Athletics carnival and Cross Country event. 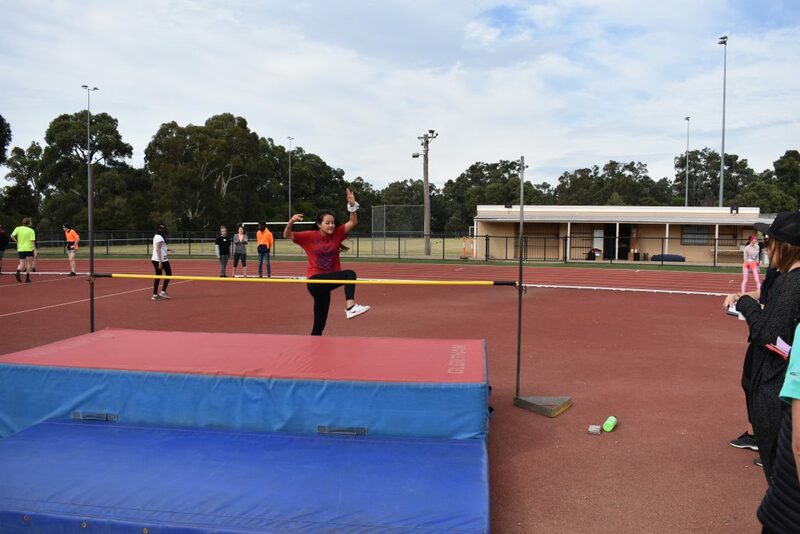 Students earn points for their houses which are the Red Back Spiders, Green Dragons, Blue Dolphins and Gold Eagles. 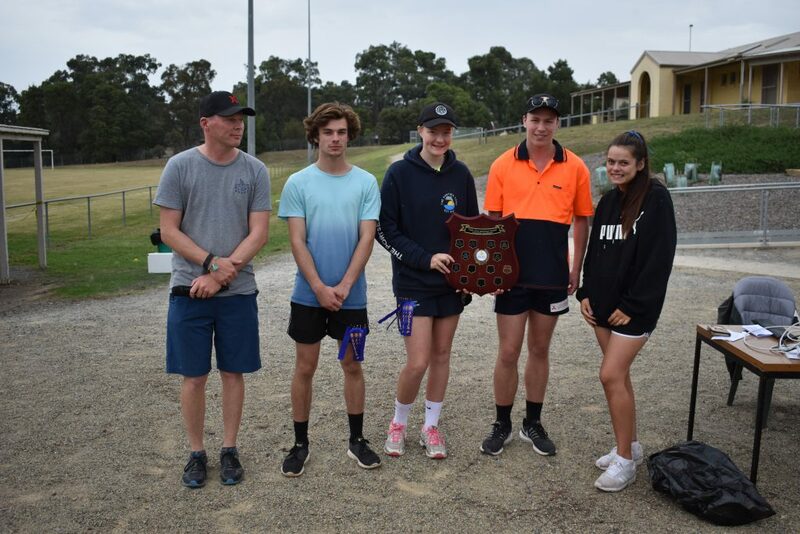 The House with the most points for each is then awarded the shield for that event. 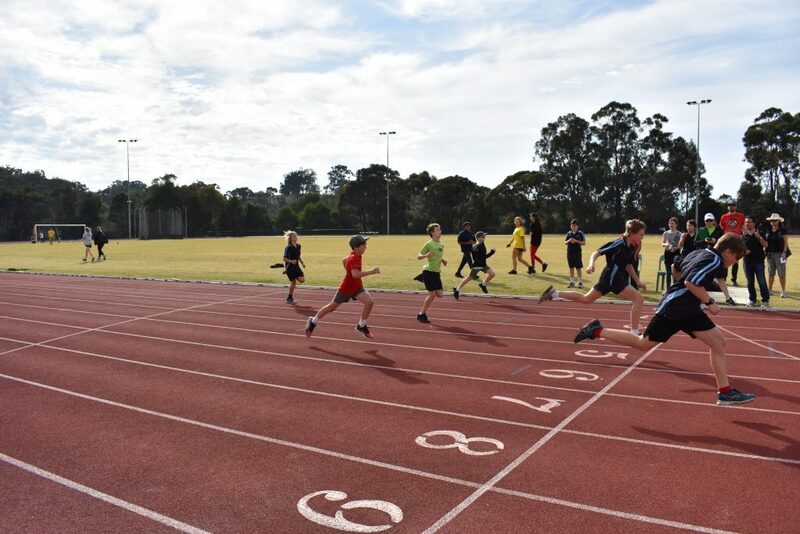 Students can compete in a variety of 50m events. 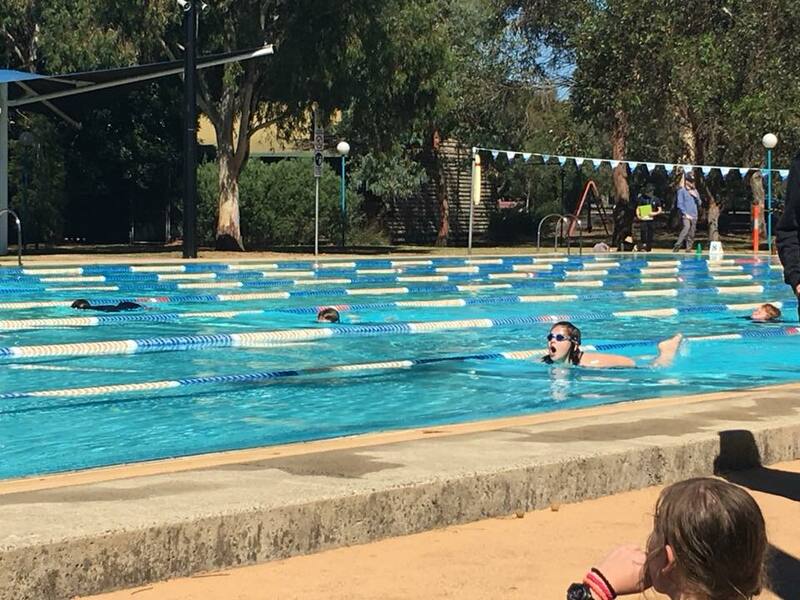 These include freestyle, backstroke, breaststroke and butterfly individual events. 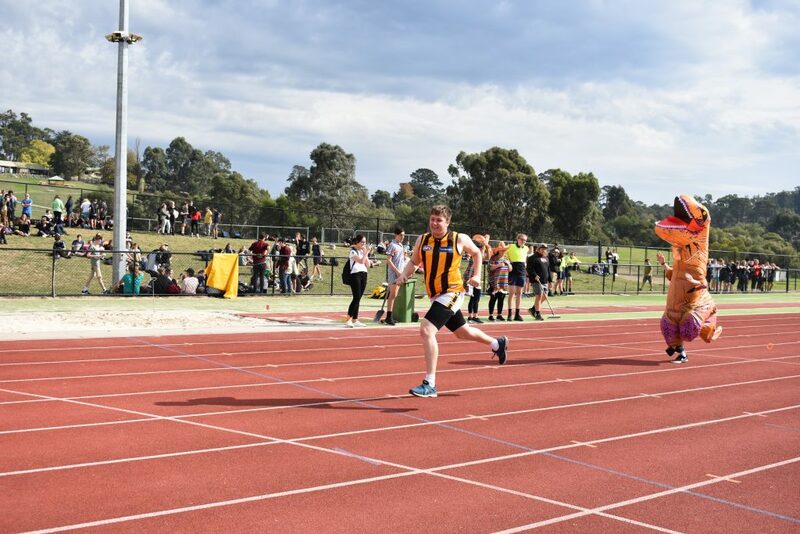 There is also the 4 x 50m relay events. 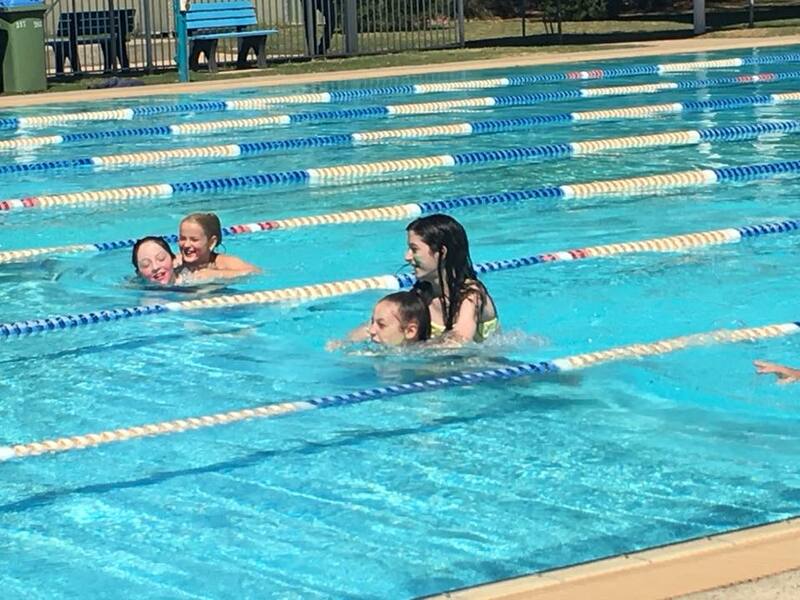 There is also a number of novelty events which include egg and spoon, bean bag, continuous swimming and synchronised swimming. 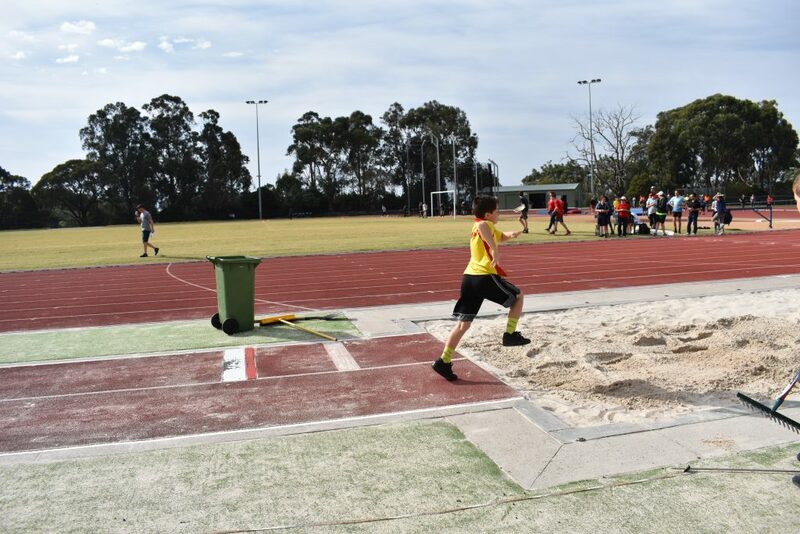 Students can compete in the following events: Field Events- Shot Put, Discus, Javelin, Triple Jump, Long Jump and High Jump. 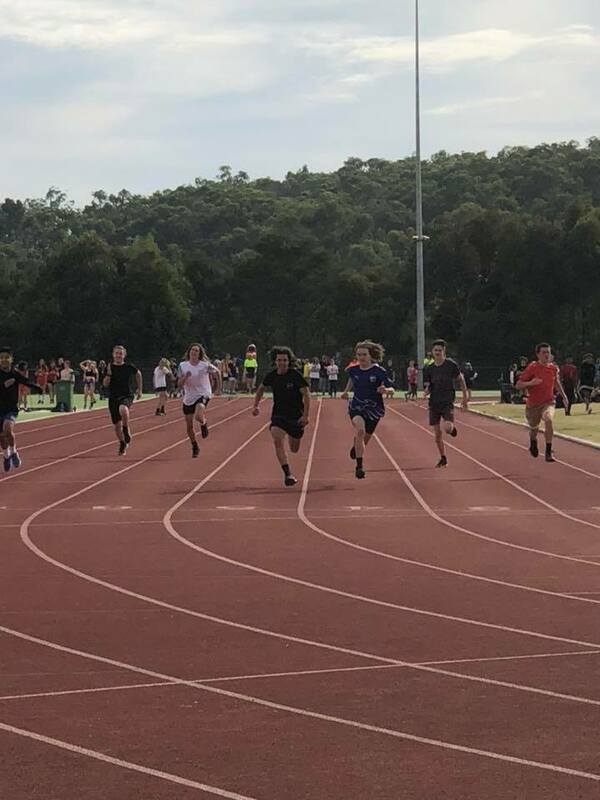 Track Events- 100m, 200m, 400m, 800m, 1500m and 4 x 50m relay. 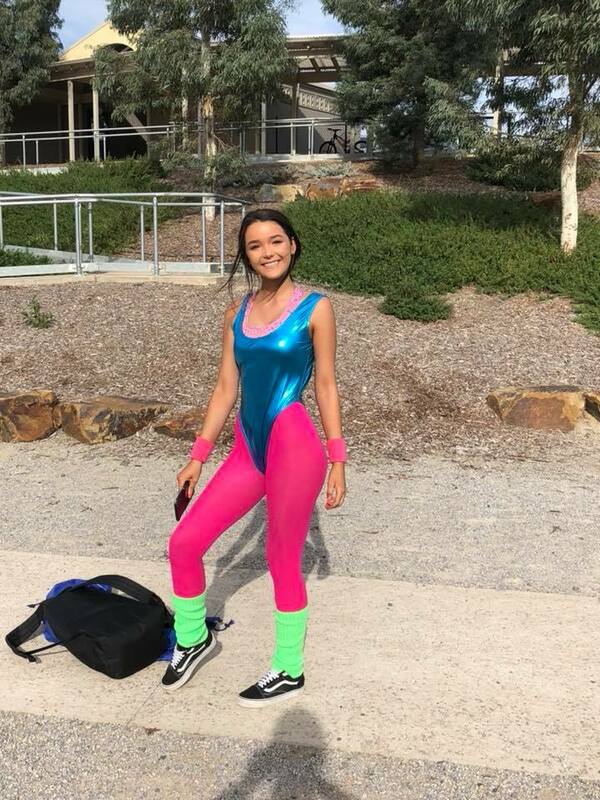 Novelty events- Sack race, Egg and Spoon relay and Dance competition. 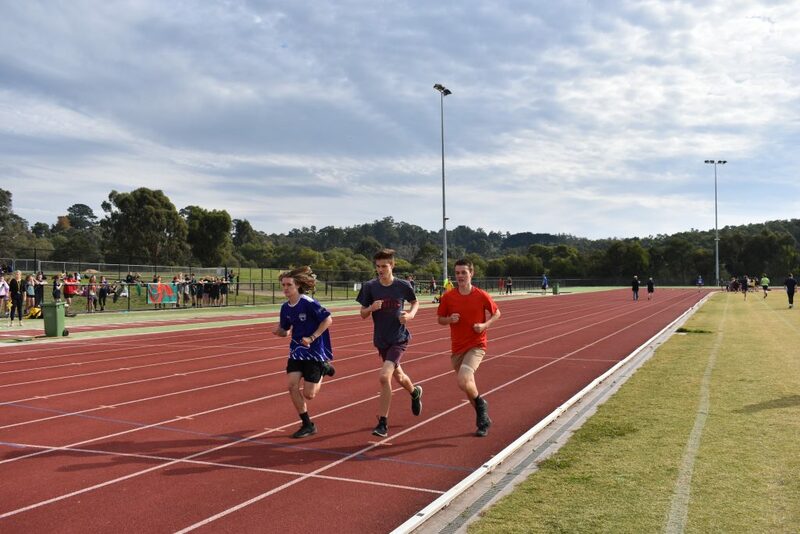 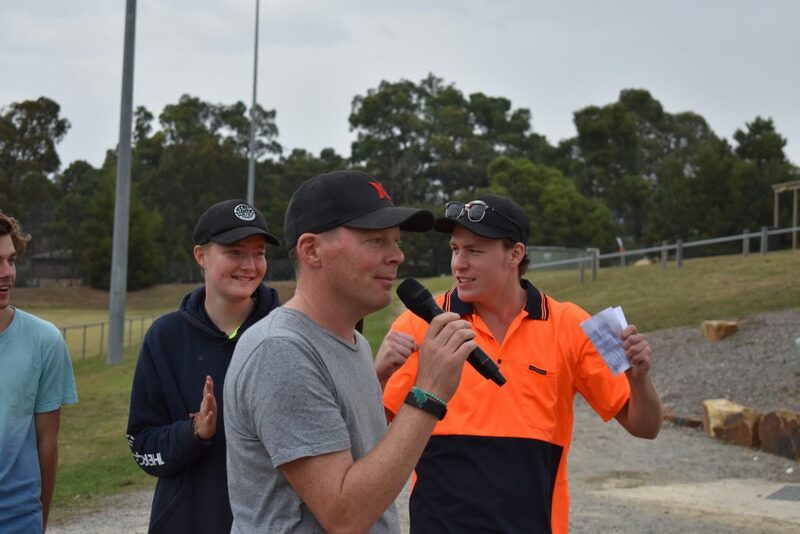 Students from both campuses complete a 3km course around the school grounds.